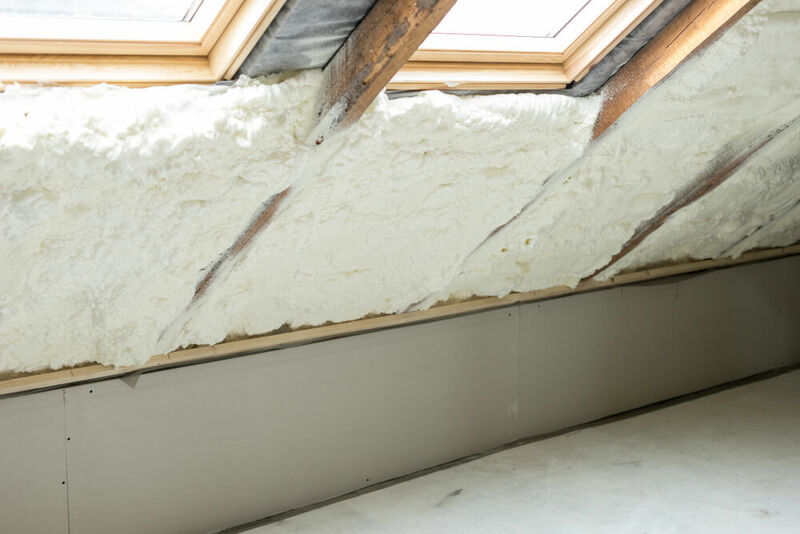 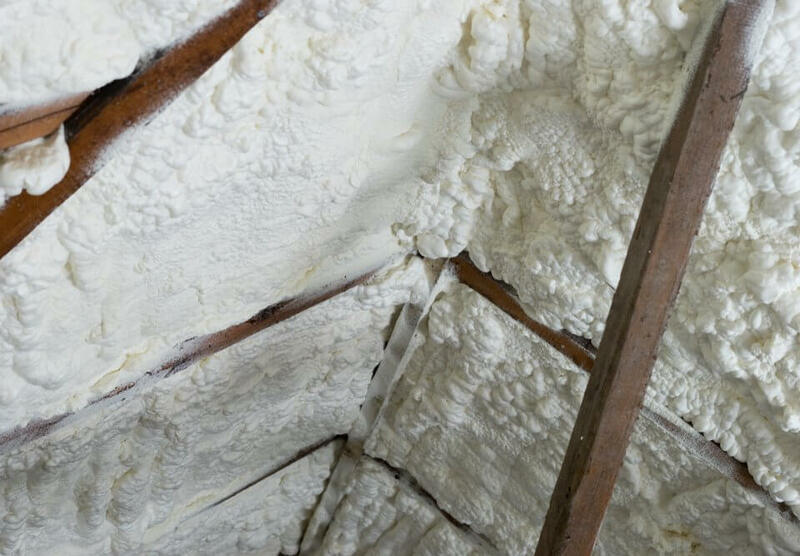 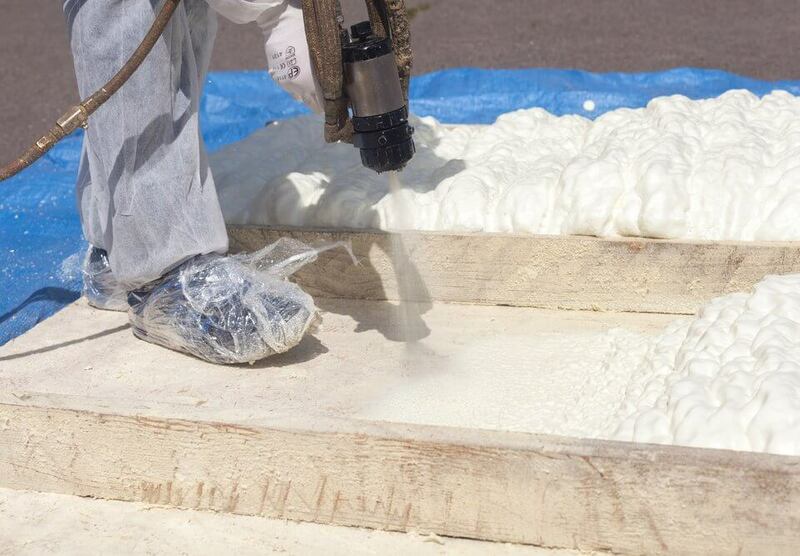 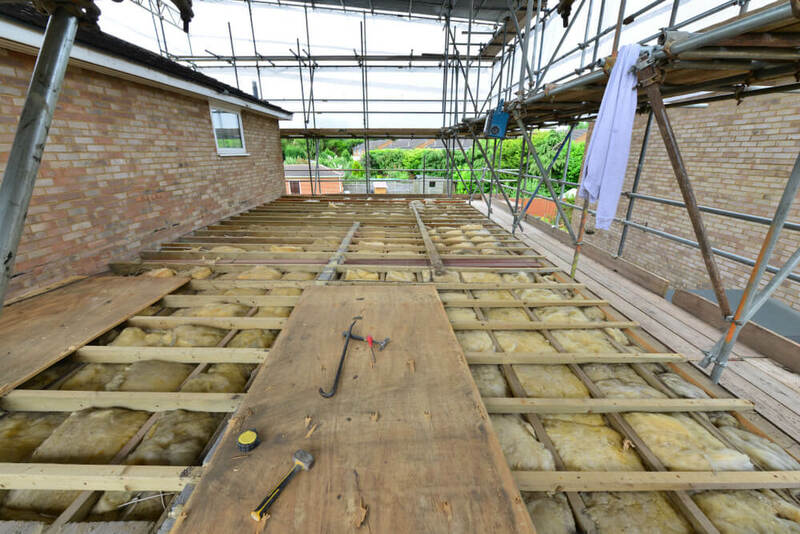 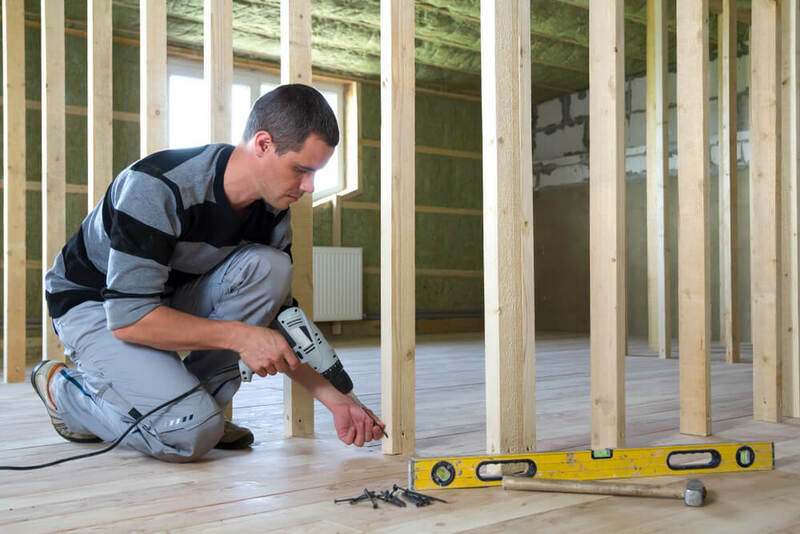 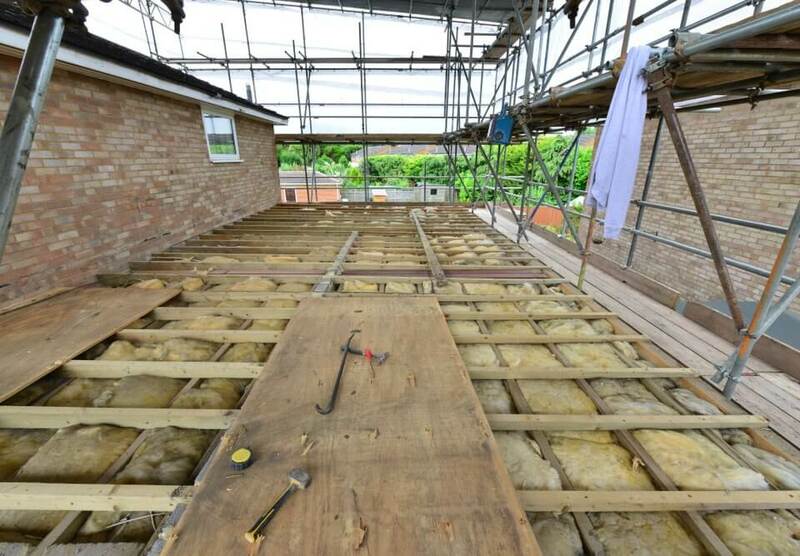 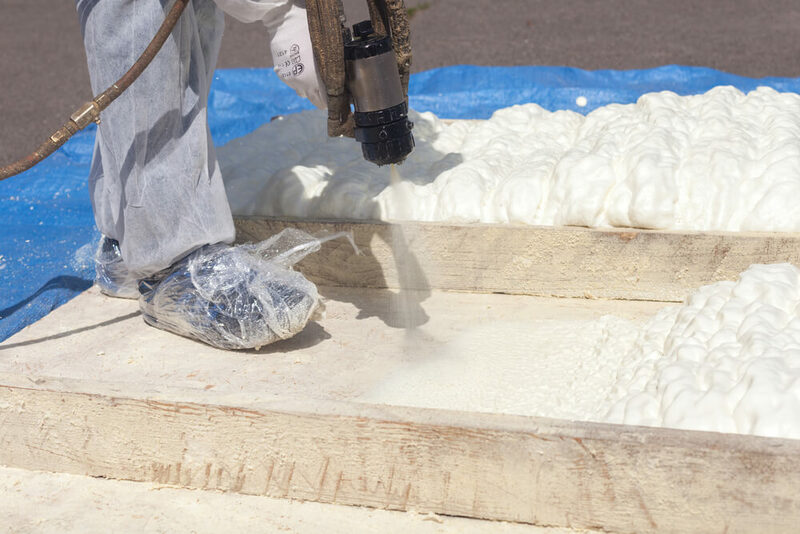 How Can Insulation Affect My Allergies? How Do I Know My Home is Under-Insulated? How to Prevent Ice Damming During Early Spring?